A fast-paced and hilarious contemporary odyssey, The Drive has all the adventure and surrealism of Hunter S Thompson's Fear and Loathing in Las Vegas – but overlaid with heartfelt yearning and hope. In this novel by Tyler Keevil, a single call from his Czech girlfriend catapults Trevor into a serious crisis. Desperate to get his mojo back, he blazes down Highway 99 in a rented Dodge Neon. But soon his journey to California is fraught with peril, and all he has for protection are a semi-automatic pistol, his trusty plastic visor and a flea-ridden cat. As the drugs and the heartbreak kick in, the question is no longer whether Trevor will get over his girlfriend’s infidelity, but whether he’ll get out alive. Fresh, entertaining and deep all at the same time... everything works like clockwork under Keevil’s pen, and his attention to detail is unbelievable. 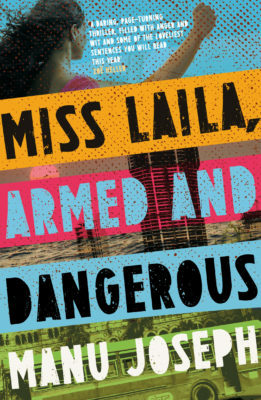 In short, this book was phenomenal. Keevil’s raucous second novel... you’re happy to have joined [Trevor] for the ride. Equal parts Hunter S. Thompson and Homer... [Trevors'] journey into the American West is hilarious, his journey into himself revelatory, and you’ll be glad to have gone along with him for the ride. Follows in the dust trails of the great American road trip... the humour and vim with which each scene is set up helps illuminate this half-innocent, half-demented take on the world. The Drive is an impressive novel. The writing is perfectly judged... like Trevor, my horizons have been well and truly expanded. If you’re up for a coming-of-age-finding-yourself tale with a heavy dose of booze, weed, endless stretches of road and a smidge of magic, give The Drive a read ... better than Fear and Loathing in Las Vegas. This is a road trip book to remember. Not only is this as fast paced as Trevor’s own journey, but it’s laugh-out-loud funny. 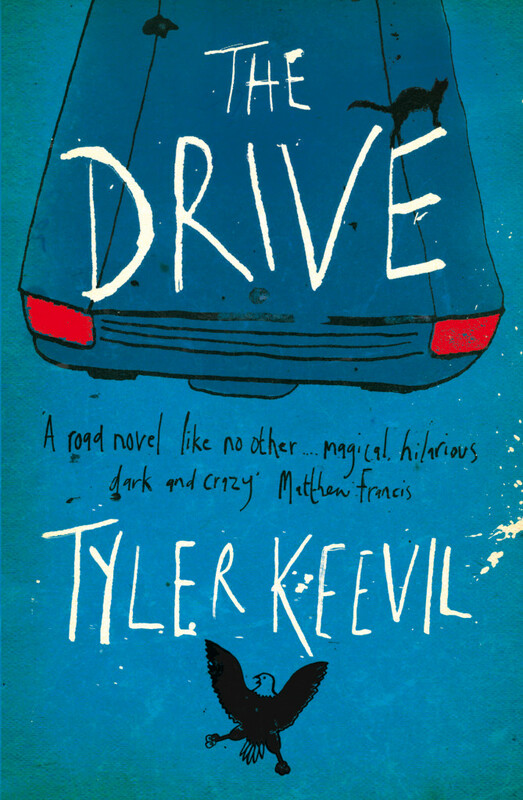 Keevil is such an accomplished and confident stylist - inventive, engaging, casually hilarious - he never loses the reader for a second... [The Drive] is quite a trip. Perfectly paced and often hilarious... Keevil’s prose is blisteringly honest and, despite the novel's length, spare... short chapters, snappy dialogue and pure and simple crazy situations keep you firmly gripped to the back seat. A road novel like no other I've read. Trevor's journey into the American north-west and his own wounded ego is magical, hilarious, dark and crazy. 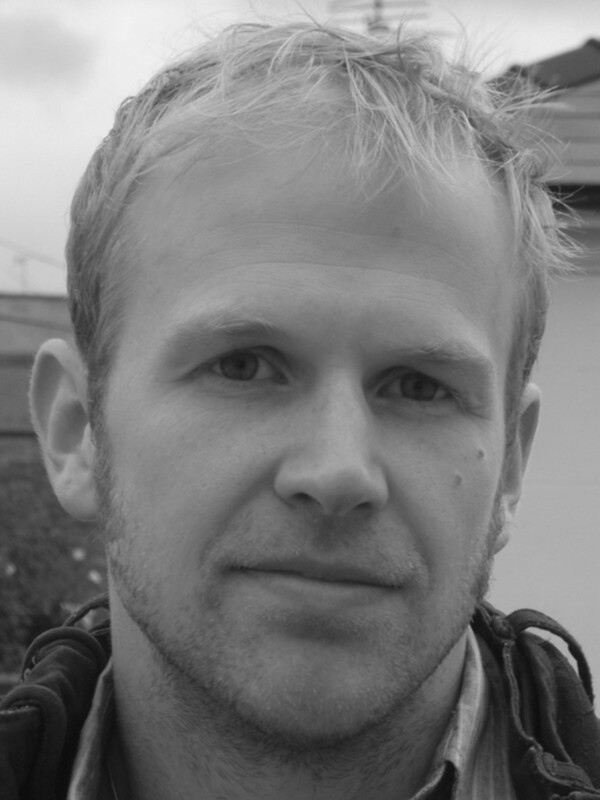 The Drive by Tyler Keevil is a novel with amazing flow and great structure. It is fresh, entertaining and deep all at the same time. Every bend in the book brings a surprise, and every character has an irreplaceable place in it; everything works like clockwork under Keevil’s pen, and his attention to detail is unbelievable... In short, this book was phenomenal, Keevil’s inventiveness really made everything come to life, and the setting was impeccable. Enjoy!! Keevil’s raucous second novel... the narrative is packed with so many quirky diversions and oddballs that, by the end, you’re happy to have joined [Trevor] for the ride. Equal parts Hunter S. Thompson and Homer, the book alternates between Trevor’s insane picaresque Odyssey and flashbacks to the birth and growth of the passionate love he’s so desperate to forget... his journey into the American West is hilarious, his journey into himself revelatory, and you’ll be glad to have gone along with him for the ride. 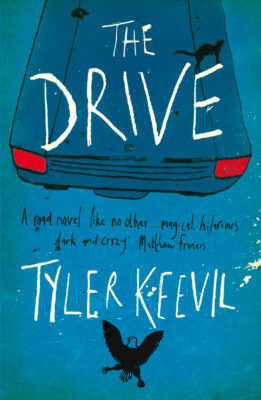 From the front cover to the last page The Drive has all the dials turned to madcap as Tyler Keevil follows in the dust trails of the great American road trip... the humour and vim with which each scene is set up helps illuminate this half-innocent, half-demented take on the world. The Drive is an impressive novel. 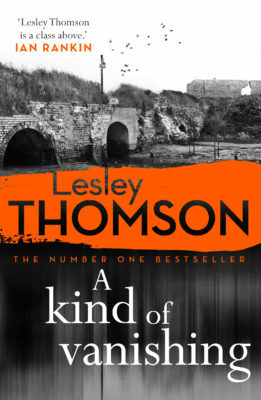 The writing is perfectly judged, allowing the story to reveal itself and its purpose gradually, much in the same way that Trevor experiences it. It has humour and heart, and is ultimately hopeful. I set out on this journey unsure that I would gain anything from it, but, like Trevor, my horizons have been well and truly expanded. From page one I was hooked. If you’re up for a coming-of-age-finding-yourself tale with a heavy dose of booze, weed, endless stretches of road and a smidge of magic, give The Drive a read ... better than Fear and Loathing in Las Vegas, and that’s saying something! This is a road trip book to remember. Not only is this as fast paced as Trevor’s own journey, but it’s laugh-out-loud funny, and made me chuckle on many a morning commute! Keevil is such an accomplished and confident stylist - inventive, engaging, casually hilarious - he never loses the reader for a second. 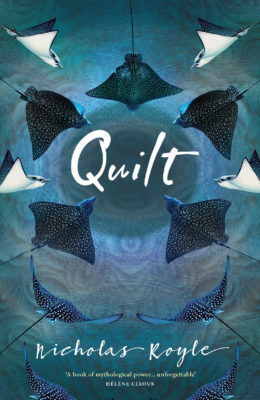 From postmodern doubt to full-on emotional commitment; not least in terms of literary miles on the clock, Keevil's second novel is quite a trip... Hilarious and engaging anti-Kerouac road novel. Perfectly paced and often hilarious... Trevor is one of the most convincingly confused and yet undeniably honest narrators I have ever read... Keevil’s prose is blisteringly honest and, despite the novels length, spare. This is an epic journey by anyone’s standards but the short chapters, snappy dialogue and pure and simple crazy situations keep you firmly gripped to the back seat.